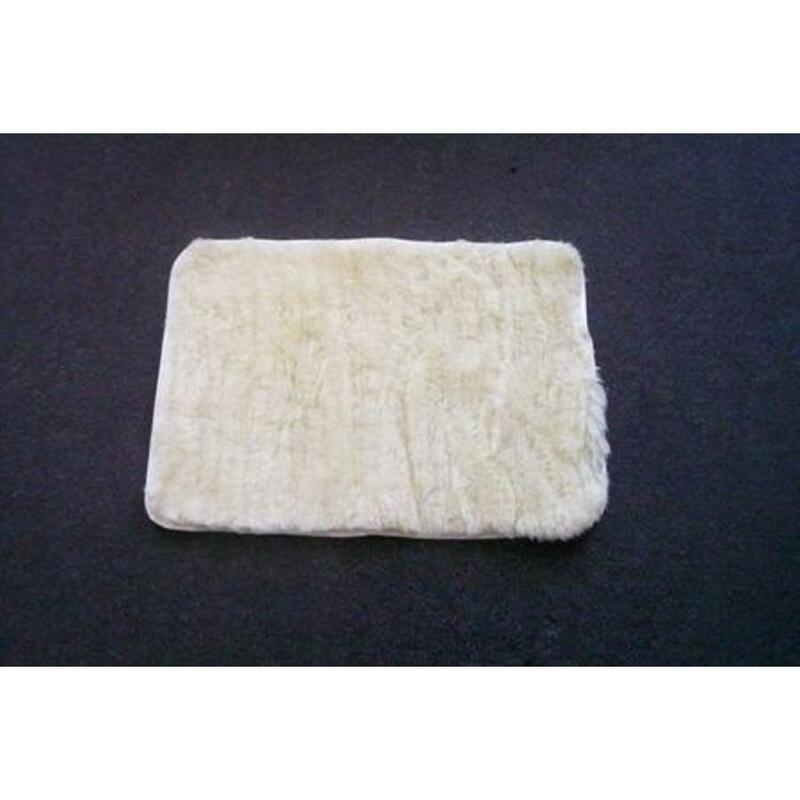 Mr Sheepskin Wool Fabric Pet Rugs are made from 100% Australian wool to keep your pet cool in summer and warm in winter. 60cm x 45 cm. Currency Converter ($40.00) Convert USD EUR GBP NZD Loading Sorry, there was a probem with the currency conversion. Please try again. 2019-05-26 Mr Sheepskin In stock! Order now! Mr Sheepskin Wool Fabric Pet Rugs are made from 100% Australian wool to keep your pet cool in summer and warm in winter. Woolen Pet Rugs are fantastic bedding material for my cat and she loves it very very much. I will order this product again for every season!